You're all set! Confirm you want deals for Wildest Greens Organic Restaurant in -zip-? 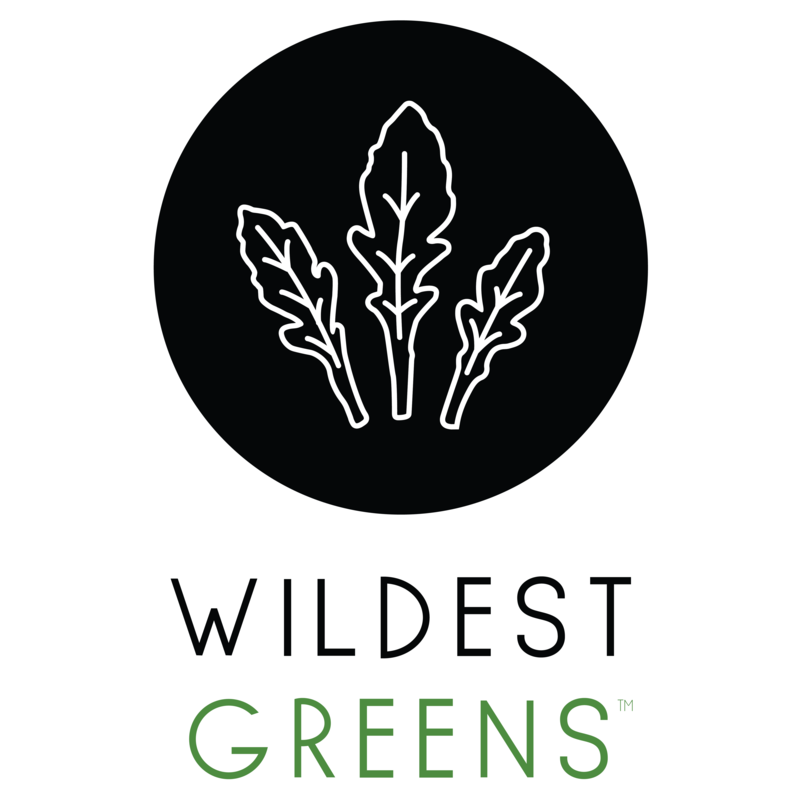 Wildest Greens was born out of owner Denise DuBarry Hays love of health and wellness fervently believing our bodies are at their optimum when we eat clean, detoxify and incorporate exercise into our daily lives.